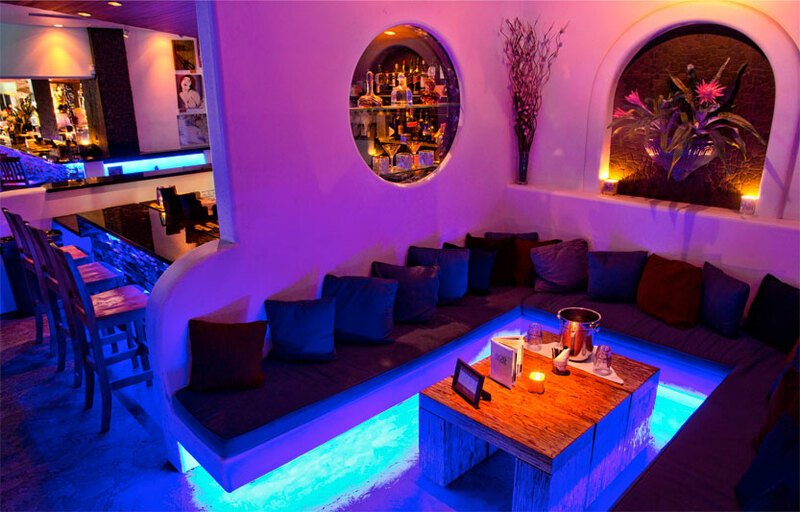 EOS Lounge is Santa Barbara’s premiere nightclub and lounge. They have a partnership with entertainment giant Insomniac. There is an outdoor patio for guests to take a break from dancing. Use promo code DISCO at EosLounge.com to get 20% off your ticket purchases! Where is EOS Lounge located? 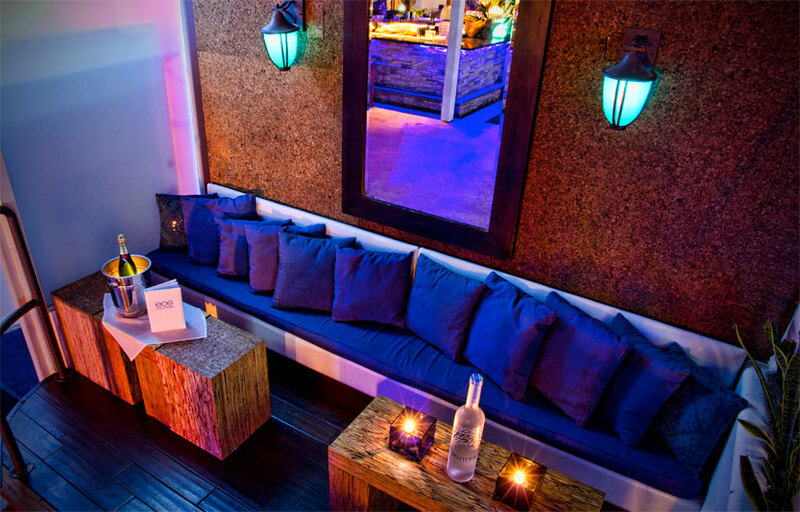 EOS Lounge is located off Freeway 101 near the Plaza De Vera Cruz. How much is cover charge at EOS Lounge? EOS Lounge charges a cover of $0-30 on most days. How long will I have to wait at EOS Lounge? When is EOS Lounge open? 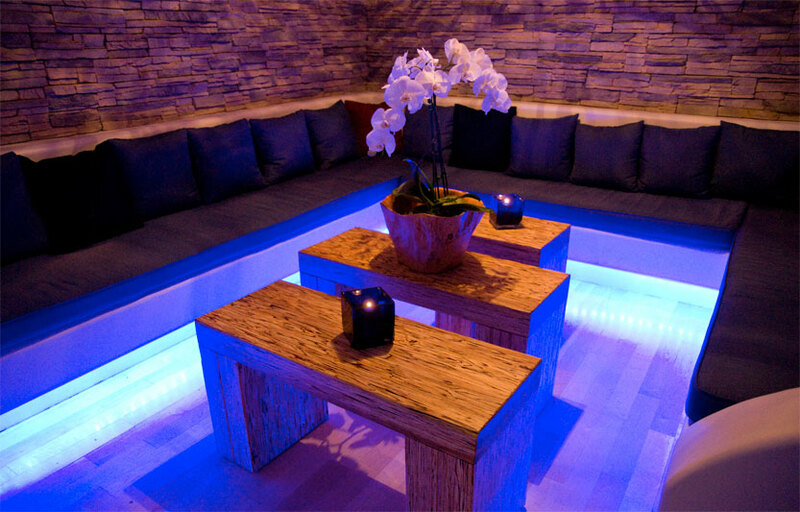 EOS Lounge is open on Thursdays through Saturdays. What are the best nights to go to EOS Lounge? What is the dress code at EOS Lounge? How much do drinks cost at EOS Lounge? Expect to pay $10-15 for cocktails. Bottles start at $250. What kind of music do they play at EOS Lounge? 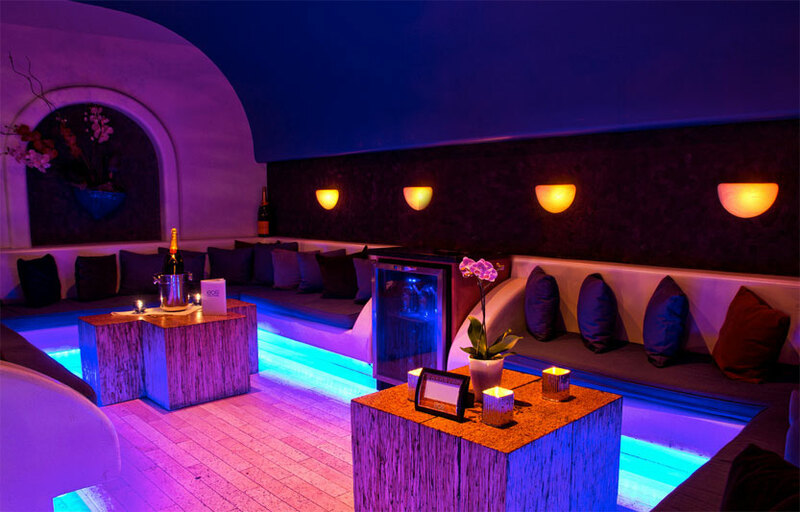 EOS Lounge features mostly top 40, with a mix of EDM. Where can I find an list of upcoming events / DJs at EOS Lounge? You can download the Discotech app to see upcoming events, and book tables for EOS Lounge.